Make Player FM your go-to app for audio and video files, not just podcasts. It's convenient to have it all in one app and you benefit from Player FM's advanced playback features such as speed control. It even remembers where you left off — just like listening to a podcast! Easily import your lectures, family vacation videos, online downloads, and watch them via the app. 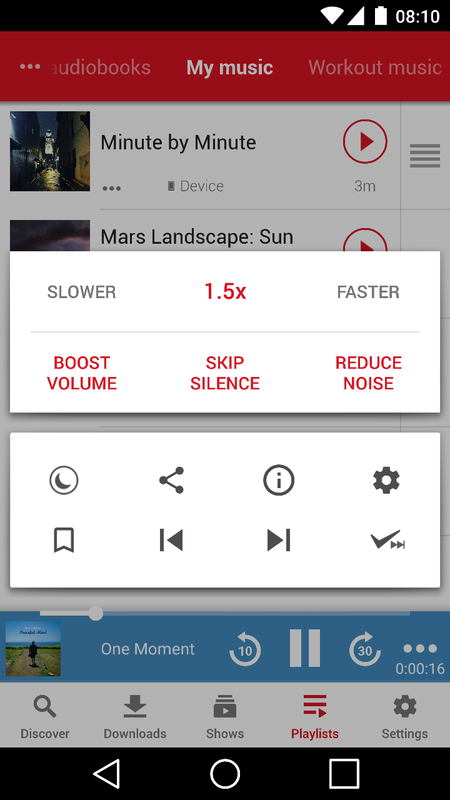 Change playback speed, boost volume automatically, skip silence, and reduce noise. All these advanced settings can now be applied to your own media. Group your files into custom playlists for effective media management. You could organize by content type ("classic books") or situations ("workout music"). 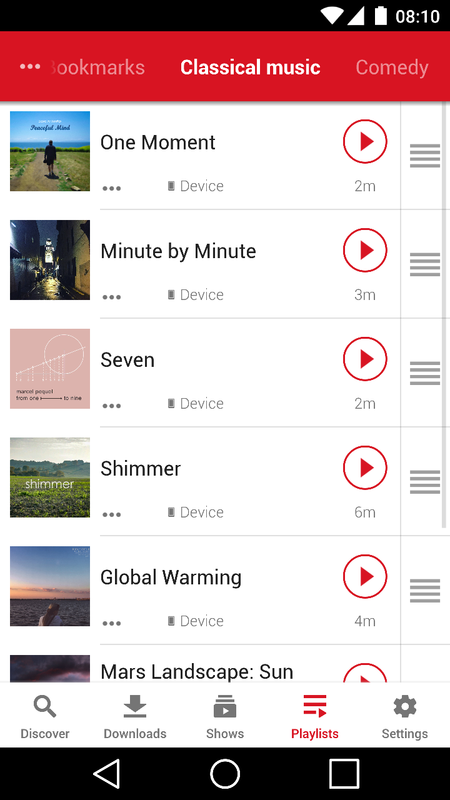 What files on my device can I add to playlists? You can import and play any audio or video file as long as it's supported by your device and Android version. Typically, this means most common audio and video formats. 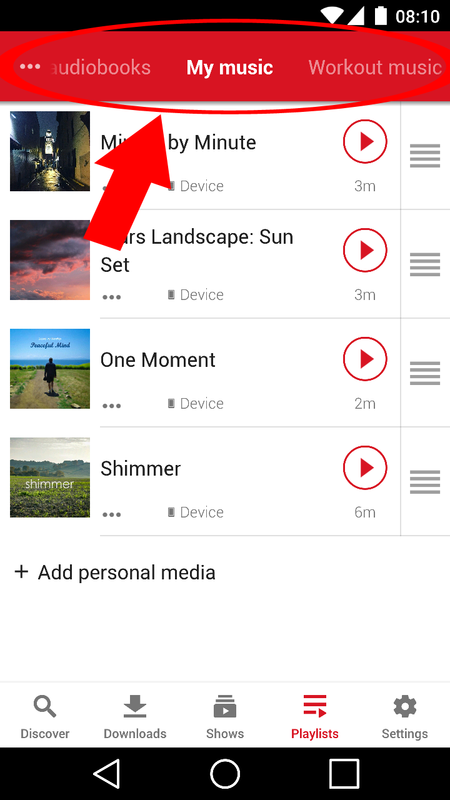 Will my personal media playlist sync between devices? You can import local files to Player FM, but they won't sync between devices. The playlist containing your local files will stay on the device where you stored them in, and will not be copied to other devices. Can I mix audio and video in a playlist? 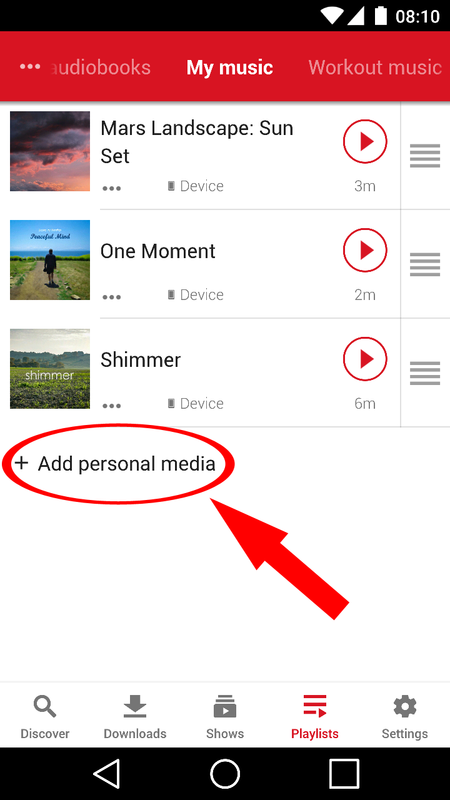 Yes, a personal media playlist can have both audio and video files together. The video icon is always shown to help you distinguish.